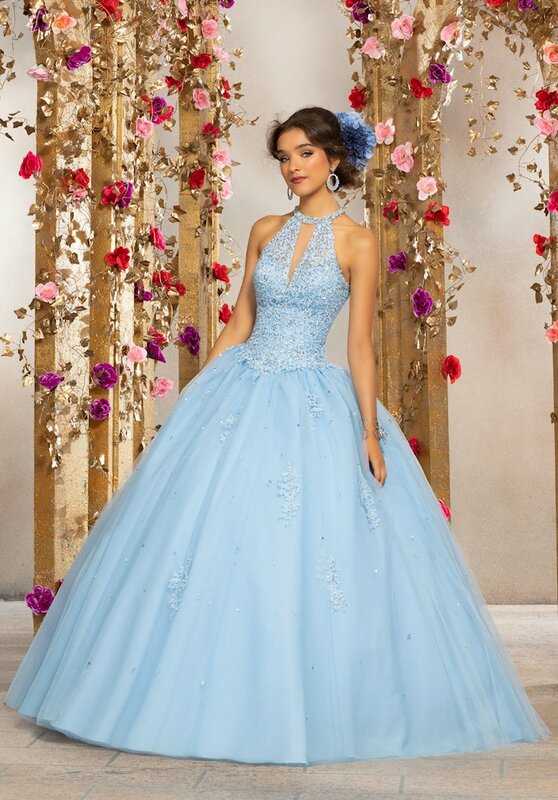 One of our most popular designer collections, Mori Lee by Madeline Gardner prom dresses are in stock now at Henri's! 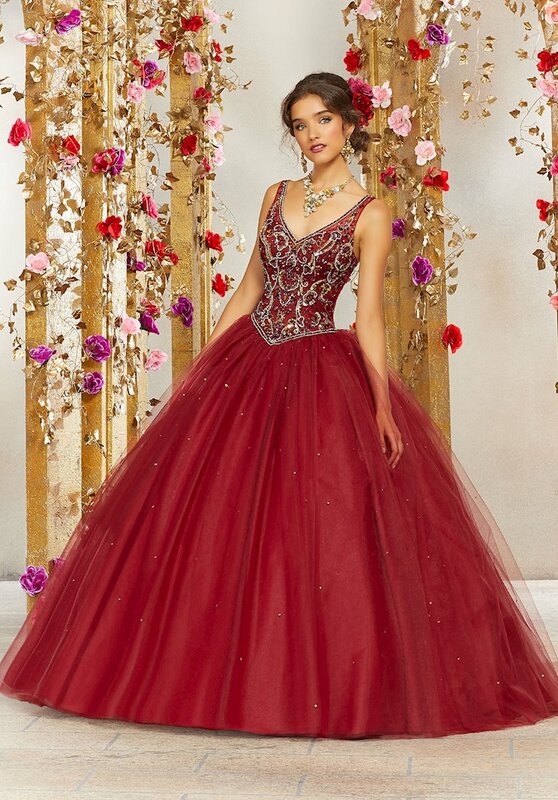 In this beautiful line of diverse styles, you'll find big ball gowns, soft chiffon styles, glittering straight dresses with head-to-toe beadwork, and much, much more. 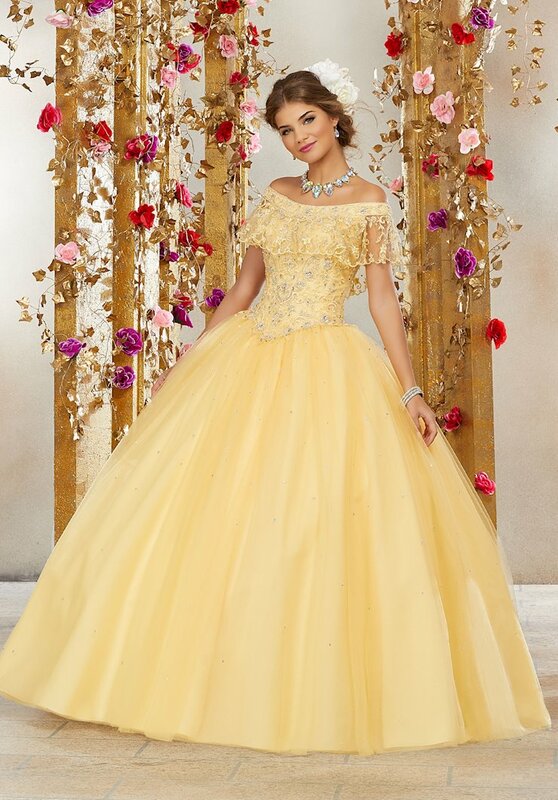 There's a Mori Lee Prom 2019 dress for every girl! 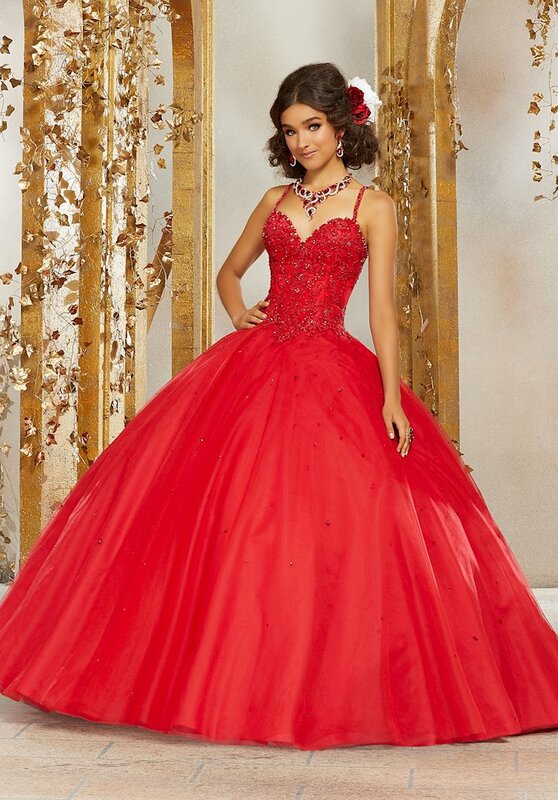 Select Mori Lee prom dresses are available now in plus sizes, too, including up to size 32. So if you're looking for the perfect plus size prom dress or any stunning style to wear to prom, choose the Mori Lee Spring 2019 collection from Henri's! 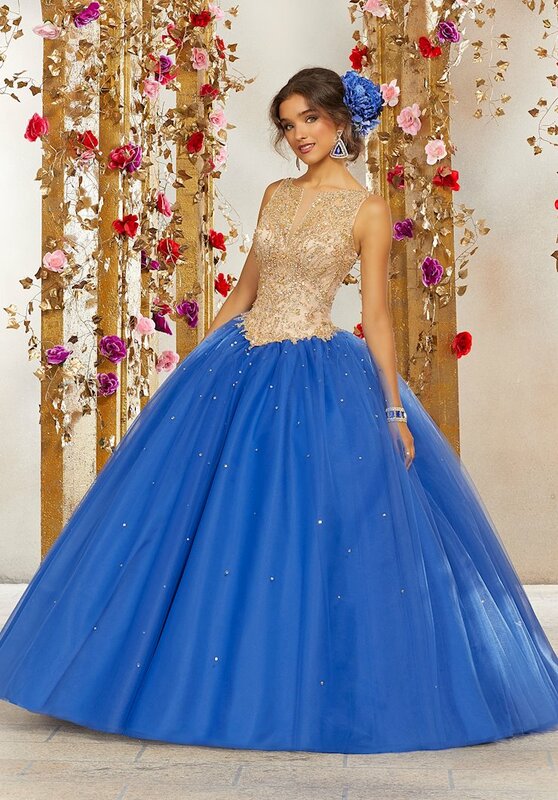 Shop in-store or online for the best selection of 2019 prom dresses by Mori Lee and all of your favorite designer brands.